1. 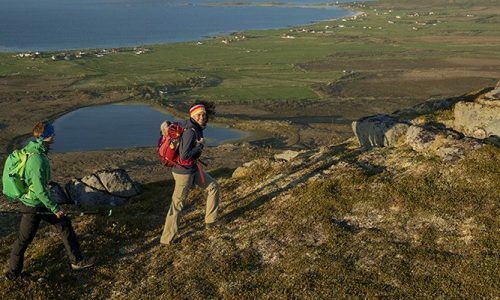 What hiking boot is best suited for hiking, trekking or mountaineering? Quality hiking boots are designed and constructed to meet the specific needs of various forms of hiking. 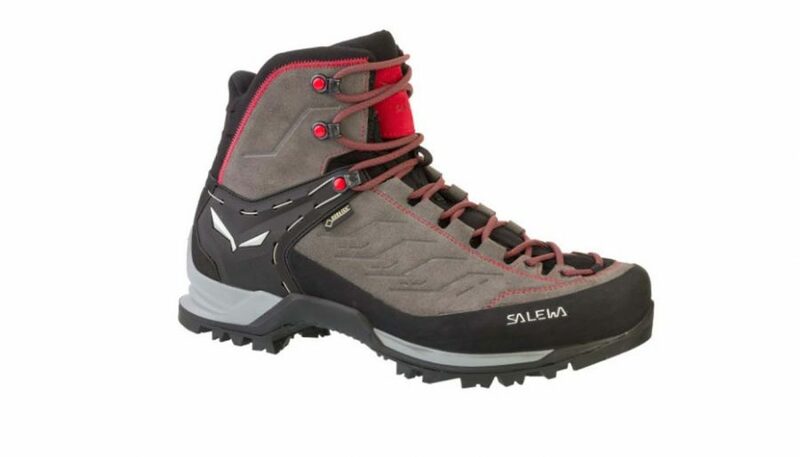 For example, day hiking boots, such as Salewa’s Mountain Trainers, are generally lighter and more flexible than trekking or mountaineering boots. 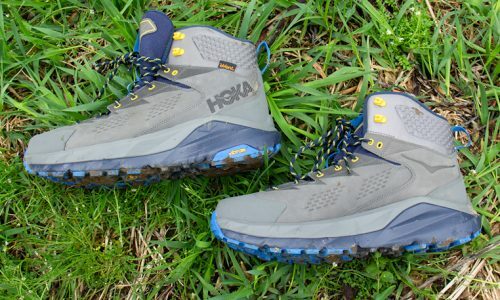 And within the day hiking boot category, a boot’s design may be geared more towards casual or rugged day hiking. Backpacking/trekking boots are generally constructed with highly supportive ankle shafts and stiffer midsoles that help distribute the extra weight of a loaded backpack. 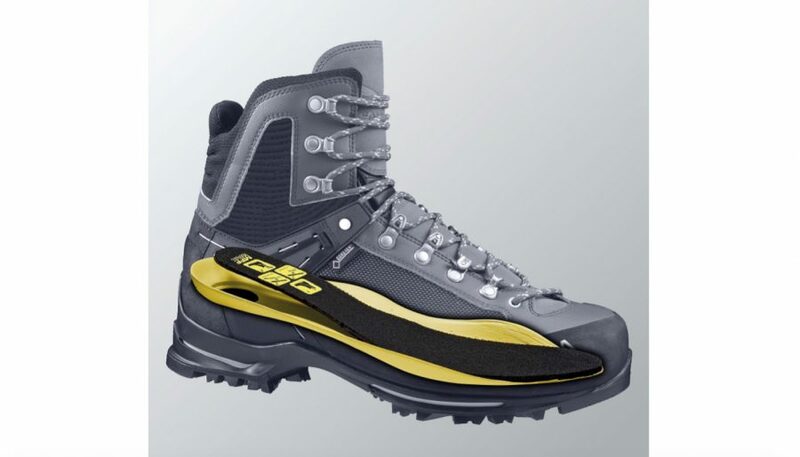 And mountaineering boots, like Salewa’s Vultur Verticle GTX, employ technical designs that address the needs of inclement weather, being able to grab hold of snow and ice and attaching crampons. It’s important to know what type of hikes you will be wearing your boots on, so you can work with your retailer to find the boots best suited to your specific needs. 2. Should I buy a mid or high-cut hiking boot? Many hiking boots are available with either a mid or high-cut ankle shaft. The ankle shaft of a mid-rise boot typically stops just above the ankle, while a high-cut ankle shaft typically terminates a few inches above the ankle. Both of these designs offer more ankle support than low rise-hiking shoes. This enhanced support is beneficial for hikers with weak ankles and for backpacking or mountaineering hikers carrying extra weight. Both of these cuts generally weigh more than low-rise hiking shoes – leading some trekkers/backpackers, with strong ankles, to prefer hiking shoes. Mountaineering requires a stiff high-cut boot to both support the ankles and protect against moisture, snow and ice. 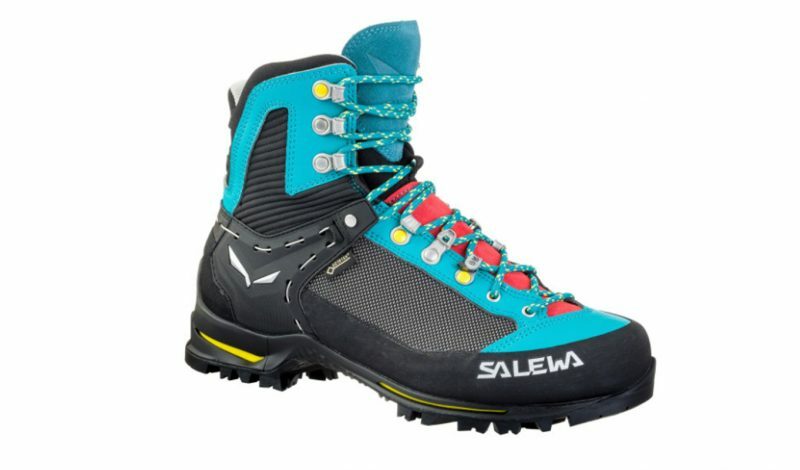 Salewa’s Vultur GTX and Raven 2 mountaineering boots employ a state-of-the-art Flex Collar design, that allows a full range of ankle motion during steep descents. 3. What hiking boot will best fit my feet? There are a number of factors that determine how well a hiking boot will fit. The toe box (or space around the ball of the foot) is constructed wider in some hiking boots than in others. 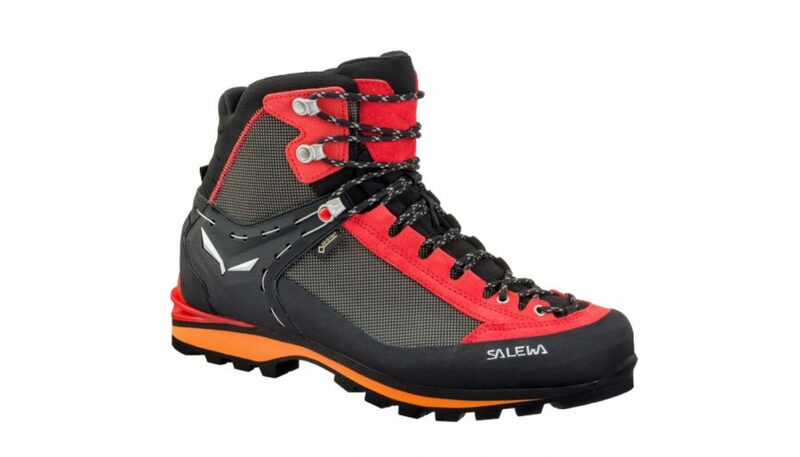 For example, Salewa’s Mountain Trainers have a wider toe box, while their Alpine Trainers have a more narrow design. When trying on boots, seek a comfortably snug fit in this area that is neither too tight, nor too loose. Multiple density molded insoles also work to comfortably hold feet in place, keeping them from sliding forwards & backwards, supporting the arches and providing extra cushion under the heels while hiking. Most insoles can be removed and replaced with custom orthopedic insoles if needed. And some boots, such as Salewa’s Alpine Trainers, come with a choice of Multi Fit insole foot beds that allow for a highly customizable fit. 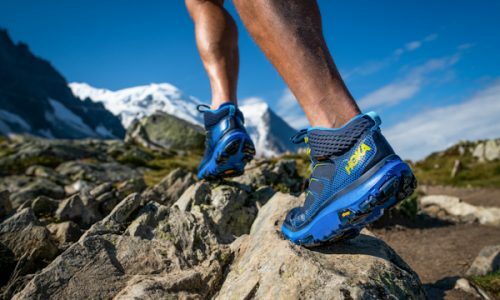 Advanced lacing systems, like the 3-D System built into Salewa’s Raven 2 mountaineering boots, hold the laces firmly, in three separate sections, to finely tune the grasp around the feet. Well-padded ankle shafts and tongues function to provide a comfortably firm hold and to keep laces from digging into the tops of the feet. To assure a good fit, wear the same socks that you plan to hike in when trying on boots, and test the boots on both flat and angled surfaces. 4. What hiking boots offer the best traction? 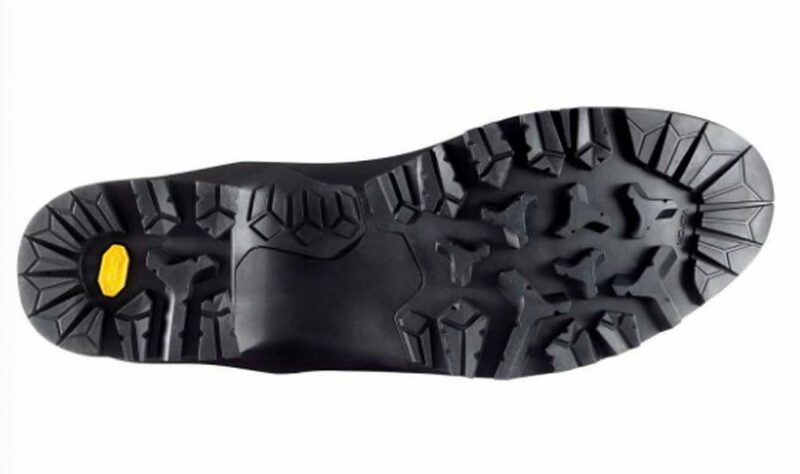 Look for outsoles made from trail-gripping specialty rubbers, such as Michelin or Vibram, and deep, angled lugs. In general, the deeper the lugs, the more intensely the hiking boots will grip the trail. The design of the outsole lugs should also function to move dirt, mud, gravel or snow out from between the lugs for consistent traction. And the angle of the lugs should dig into the trail surface. 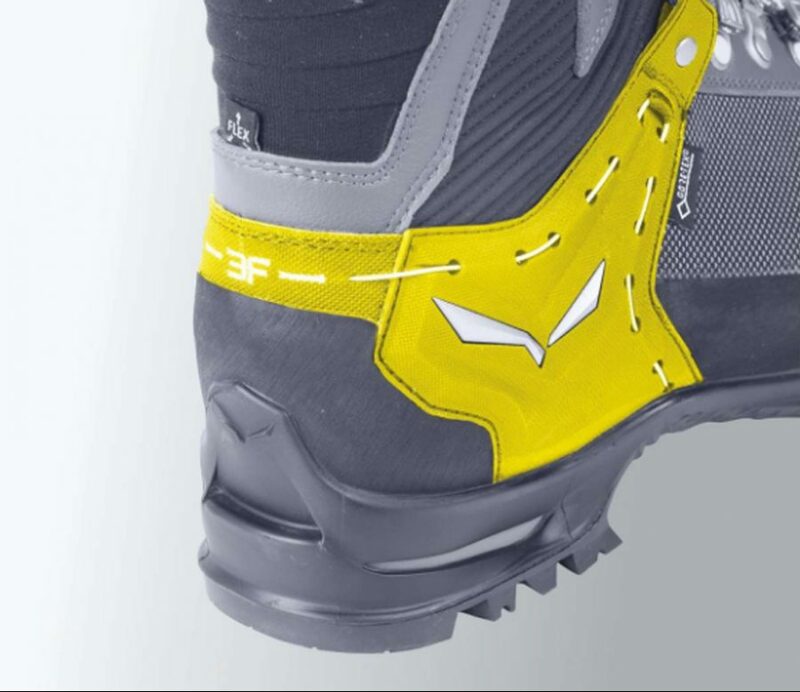 Salewa’s Alpine Trainer hiking boots are constructed with a Ferrata Zone lug design, which employs right angled lugs in the mid-foot area to maximize force across the foot and to provide enhanced grip on rungs and ladders. New outsole designs, like the Gumflate technology employed in Salewa’s Wander Hiker, allow the outsole to quickly conform to the shape of the trail, thereby increasing grip and performance. 5. Are these hiking or mountaineering boots crampon compatible? When mountaineering, the ability to add snow and ice-gripping crampons to the base of the boot is a must. 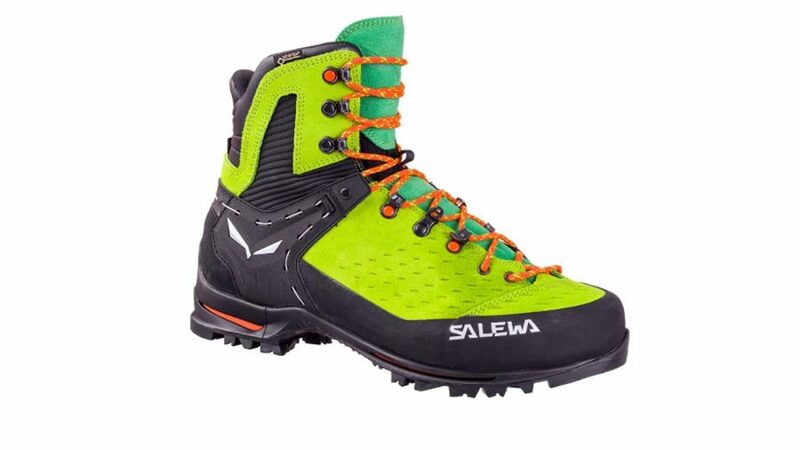 The outsoles of Salewa’s Raven 2 GTX, Rapace GTX , Vultur GTX and Crow GTX mountaineering boots are constructed with a 3.5 Combi System that includes a TPU insert at the heel. This compatibility feature provides a quick, precise attachment of semi-automatic crampons. 6. What hiking boots offer the best trail performance? Great trail performance starts with wearing a hiking boot well matched to the type of trails you’ll be hiking. As noted earlier, the use technologically advanced, trail-gripping outsole rubbers and multi-density molded insoles heighten both traction and fit. Other important performance features include the use of ergonomically designed, shock-absorbing midsoles. The multi-density Bilight midsole built into Salewa’s Mountain and Alpine Trainer, as well as many of their mountaineering boots, offers a state-of-the-art cushioning and durability that holds up to even the steepest rocky terrain. Look for either partial or 360° rubber toe rands and heel guards to protect feet against inevitable impacts with rock and debris along the trail. 7. What is the best upper material for a hiking boots? Hiking boots are available in a dizzying array of upper materials. Although leather remains a reliable staple, that provides great durability and water resistance, new materials such as split grain leather and nylon, and ballistic polyesters offer versatile options. Many hiking boots come in a variety of materials to provide state-of-the-art durability, weight, weather-resistance and breathability. The 1.8mm suede & nubuck leathers used across many of Salewa’s hiking boots are extremely wear resistant. Blended with breathable microfiber panels these boots offer a perfect mix of both durability and breathability. 8. Should I purchase a waterproof hiking boot? If you anticipate hiking or trekking in damp conditions or mountaineering across snow and ice, you will need a water-resistant or waterproof hiking boot. Most leather boots provide a high-degree of water resistance. Waterproof boots are generally constructed with a combination of water resistant leather uppers and waterproof interior membranes. A quality waterproof membrane, such as the GoreTex Comfort Liners built into Salewa’s waterproof boots, is also breathable – simultaneously wicking away sweat, while protecting against rain, snow and ice. 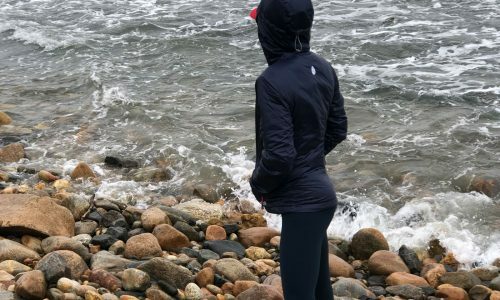 If you are a casual day hiker, who typically doesn’t hike in wet conditions, the warmer wear of a waterproof hiking boot may not be necessary. 9. How much should I pay for a hiking boot? Hiking boots vary in price, often dependent on the level of technical specificity and construction. 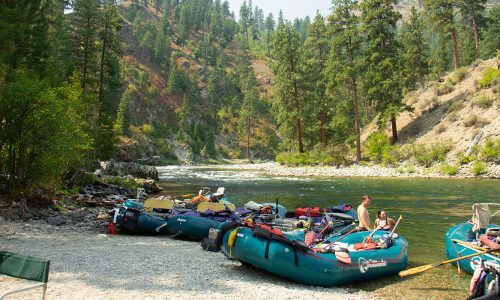 For this reason, it’s best to base your hiking boot purchase less on price, and more on whether or not the boot is well-constructed, durable, and matched to your particular hiking needs. A well-constructed boot will last through many more hikes than a poorly constructed boot, and is a worthwhile investment. And the high performance and protective features built into quality hiking boots will greatly enhance your enjoyment on the trail. 10. 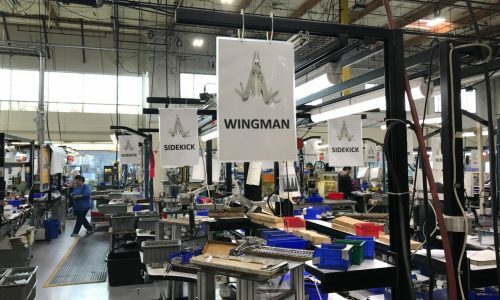 What companies make high quality hiking boots? There are many high quality manufacturers of hiking boots. It’s recommended to look for hiking boots produced by companies that are enthusiastic about and dedicated to the hiking industry and constantly revolutionizing the technologies that support it. Salewa has been designing specialized hiking, trekking and mountaineering boots for decades and is a proven leader in the category.